K2 Castings has a full line of replacement wear parts for most shredding machines. Our spider rotor helmet caps and end disk caps are cast using our proprietary heat treat – for a tough and durable wear cap. 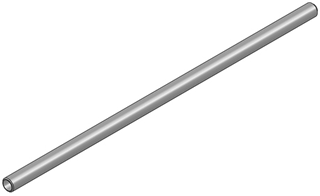 We also supply durable hammer pins and roof liner pins for many machines. Our top performing pin shafts deliver value and performance. Proven high alloy steel and heat treat produces maximum toughness and wear when you need it most. Hammer Pins and Roof Liner Pins available in inch and metric sizes.